New Year, New Look. 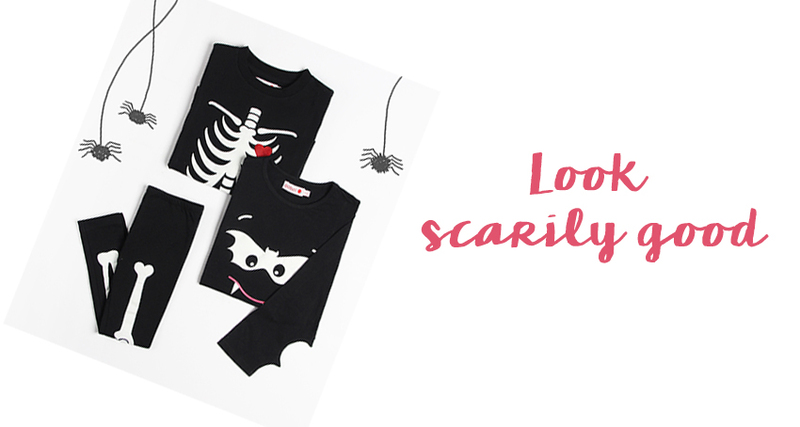 Renew Your Kids’ Wardrobes with boboli’s Sales. Thursday January 10th, 2019.Reading time 3 minutes. We’re sure your 2019 has started out full of magic, excitement and good vibes. At boboli we want to make the start of the new year even sweeter with our super sales. Pick up a great new outfit and revamp their wardrobes with this selection of items we’ve put together. For girl, boy and baby. Here’s to a 2019 full of bling and rock and roll!